The conference Mathematics Applied in Transport and Traffic Systems follows on earlier workshops on the Mathematical Foundations of Traffic. 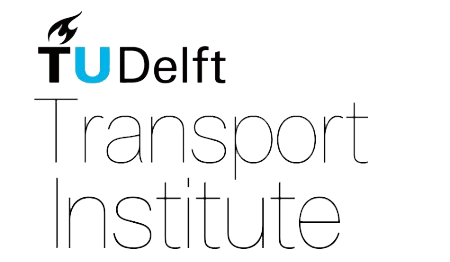 Delft University of Technology (TU Delft) is delighted to host this edition of this 3-day-workshop. The aim of this workshop is to bring together two communities which can mutually benefit from each others expertise. As such, we invite contributions of both communities on the development of models featuring transport and traffic systems. By means of a set of keynote presentations and 3 days of lecture sessions we will explore the current issues in depth. Furthermore, interactive workshops will be organised in which traffic engineers and mathematicians alike will be challenged to discover the ‘other’ research fields. 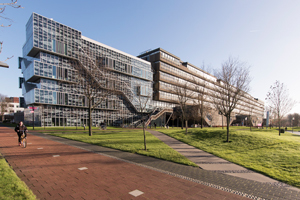 The conference will be held at the Science Centre Delft, which is located at Mijnbouwstraat 120, 2628 RX Delft, The Netherlands. For more information regarding the MATTS 2018 conference we can be contacted via matts@tudelft.nl or v.l.knoop@tudelft.nl.